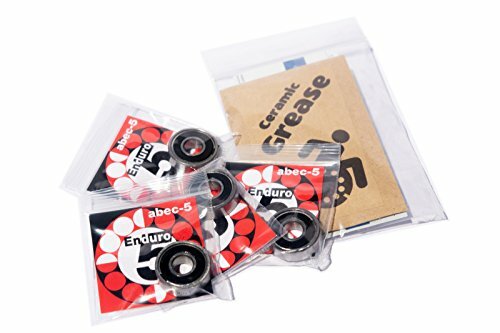 Double Lip Rubber seals keeps grease in and contaminants out. ABEC 5 High quality round ball bearings. Chromium Steel Balls High precision balls are within 5/1,000,000″ round. Graphite/Nylon Ball Retainers Nylon with graphite retainers are virtually frictionless while providing constant lubrication. If you have any questions about this product by Wheelchair Bearings, contact us by completing and submitting the form below. If you are looking for a specif part number, please include it with your message.